U.S. District Judge Richard Leon, the federal judge who approved the AT&T-Time Warner deal, said Monday that he's not sold on CVS Health's takeover of Aetna and questioned whether antitrust concerns have been fully resolved, Modern Healthcare reports. 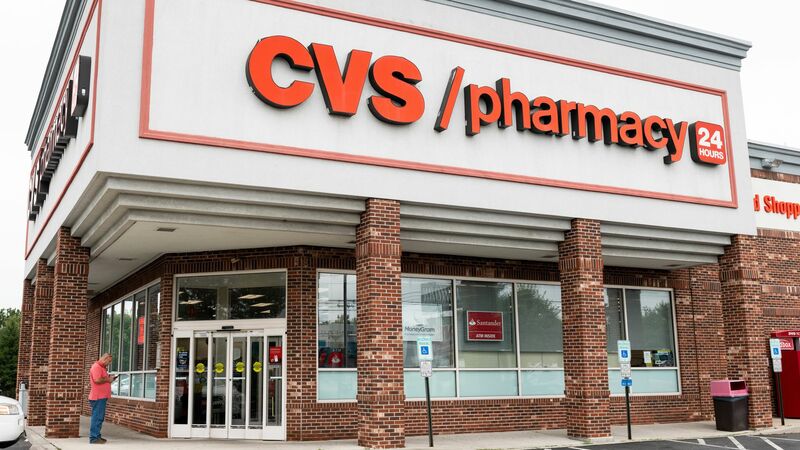 The big picture: CVS completed its acquisition of Aetna last week after meeting state and federal settlements and divestitures, but this latest ruling indicates the $77 billion deal isn't technically done. Leon scheduled another hearing for Dec. 18, and the health care giants have to explain before then why they should merge.